The limited edition Mary Kay Midnight Jewels Collection captures the richness of treasured gemstones illuminated by a moonlit sky. Where precious jewel shades meld to create an irresistible palette with infinite possibilities for day and night. Eye Color Palette - $26 - in Emerald Noir and Sapphire Noir - includes five intense shades in a range of fade and crease resistant finishes that are creamy, easy to apply and blendable so you can take your look from day to night. Lip Shimmer in Pearl Rose - $18 - for dazzling, multi-dimensional lips that have just the right amount of glitz. Nail Lacquer - $10 - in Sapphire Noir, Pearl Rose and Night Diamond - offer luminous colour and instant satin finish. 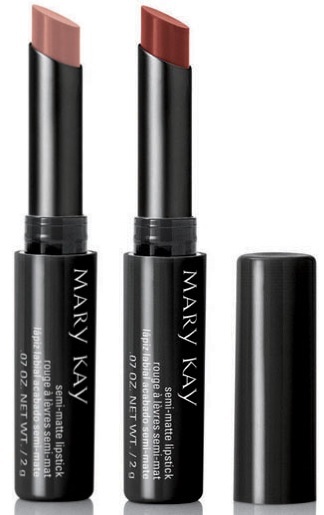 With a new formula that glides on precisely and provides a tough durable finish. And if you need an excuse to pick up a few pieces, with any $60 purchase from the collection, you also get this limited edition Midnight Jewels envelope clutch free!